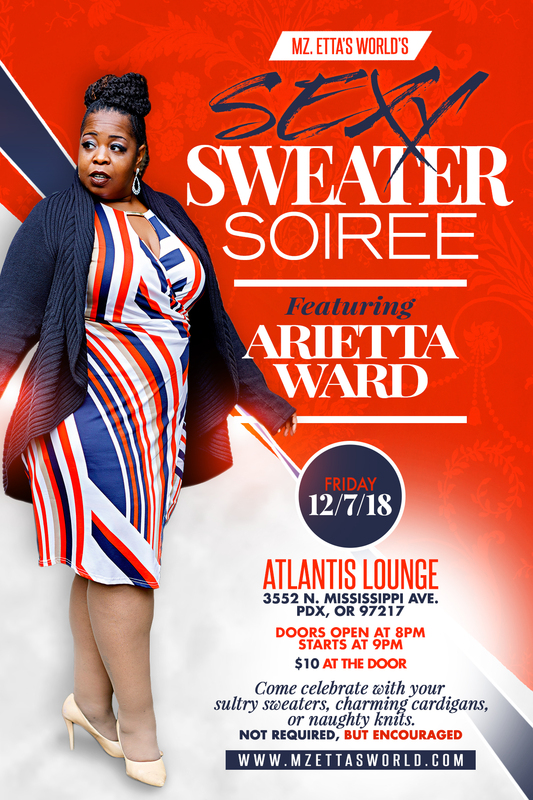 Arietta Ward is a Portland singer and bandleader and performs soul, r & b, funk and more. Her stage name is Mz. Etta’s World.